Marvel's US and UK operations are (to varying degrees) fairly well documented (and we're trying to do our bit here too) but almost nothing seems to have been written about Marvel's Japanese operation. I stumbled across this brief (two pages) interview in the back of COMICS INTERVIEW issue 3 (cover-dated May 1983) which mentions some Marvel projects that have been lost in the mists of time (we kinda assume they never happened... unless you know otherwise...). 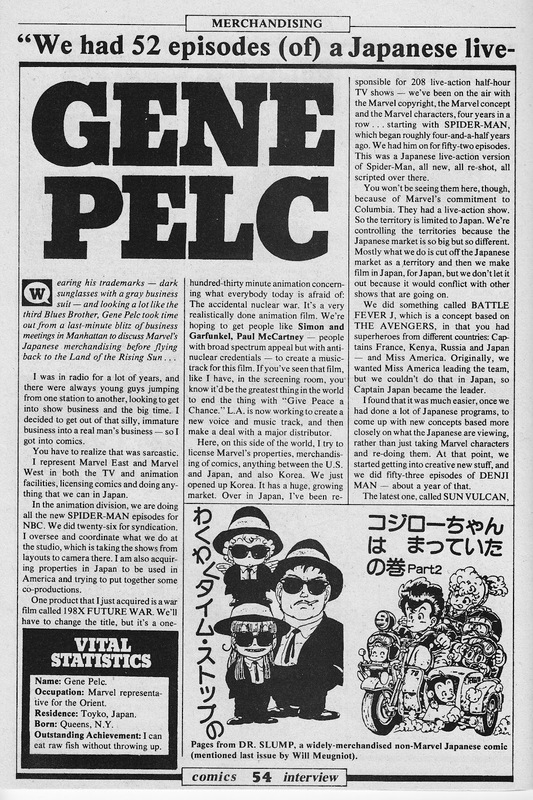 The Japanese live-action SPIDER-MAN series did, of course, happen and has become more widely available in the interweb age... and is well worth a look. 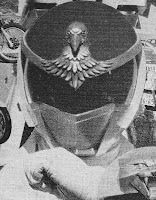 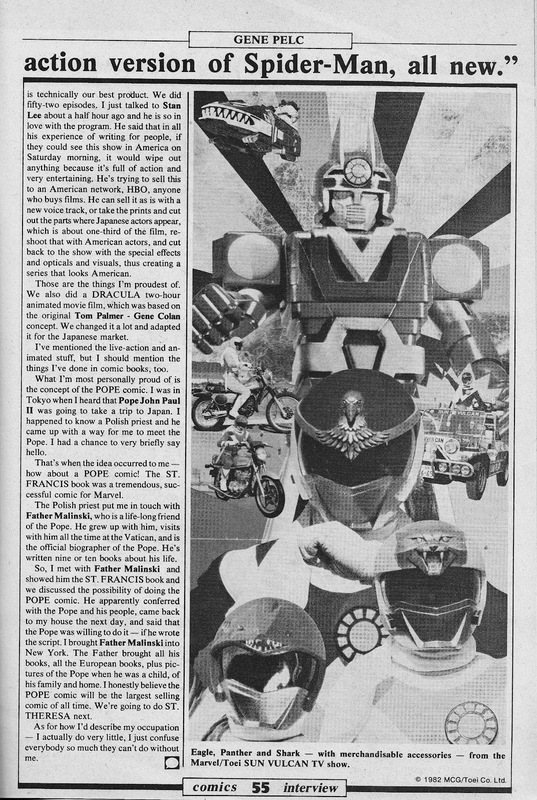 It also confirms that Marvel were one of the first Western media outfits to spot the 'Power Ranger" potential, a decade before they became a global phenomenon. 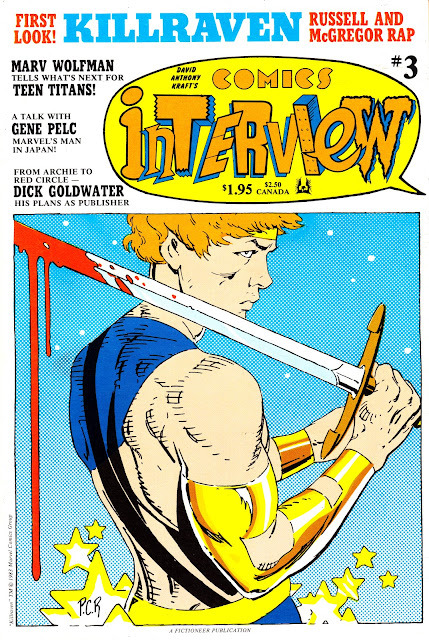 The story goes that Margaret Loesch, head of Marvel Productions, couldn't find a US broadcaster willing to buy the show and had to shelve it. Then, when she was boss of Fox Kids in the nineties, she was offered the show by Haim Saban... and snapped it up!